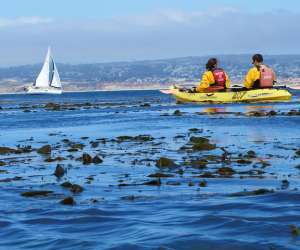 The “Sustainable Moments” initiative has been created to ensure a balanced and viable tourism economy for Monterey County. 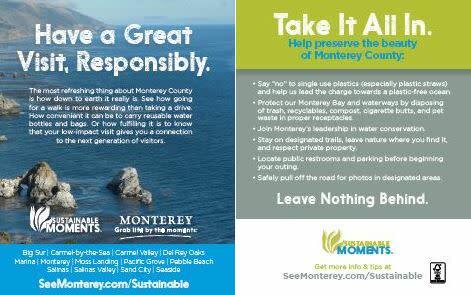 The campaign&apos;s resources, training, and materials aim to provide visitors with safety and convenience tips, ways to conserve and be environmentally friendly, as well as helping Monterey to be a sustainable destination with natural wonders for years to come. 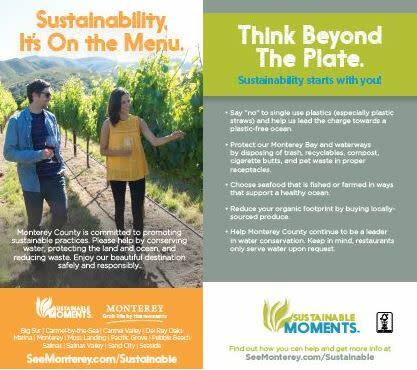 The Sustainable Moments initiative continues to evolve and currently features a visitor facing web page and materials for attractions, hoteliers, and other businesses to help educate visitors when traveling to Monterey. Please help champion this important initiative to support responsible tourism and use the logo, collateral and content where appropriate. 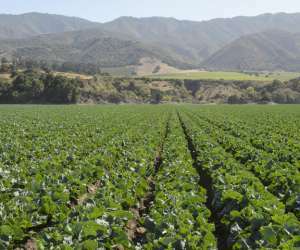 Read more at the official Sustainable Moments web page. 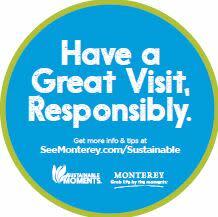 Help educate visitors to "Visit Responsibly" by utilizing the MCCVB&apos;s complimentary Sustainable Moments collateral. Available collateral includes tent cards, menu inserts, hotel check-in inserts and double-sided window clings. Click HERE to place your order. 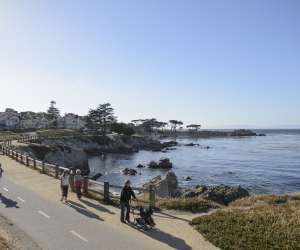 Monterey County businesses and residents work hard to make our communities the very best places to live and to visit. 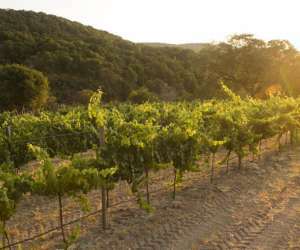 We take personal responsibility to protect our destination&apos;s incredible natural assets and pristine landscape, recognizing the importance of sustainability and giving back to the community. 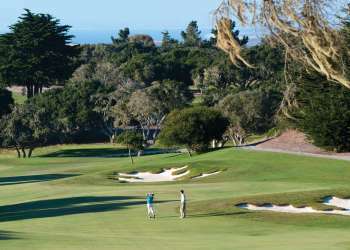 We invite you to make the most of your stay in Monterey County. 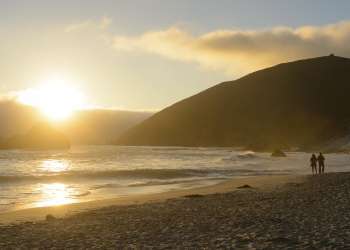 While you’re here, we encourage you to “visit like you live here”—and help us preserve the beauty of our destination. 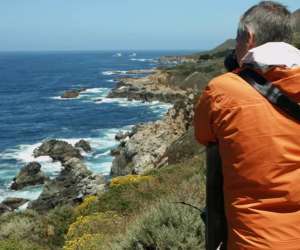 In Monterey County, we understand the importance of sustainable tourism. 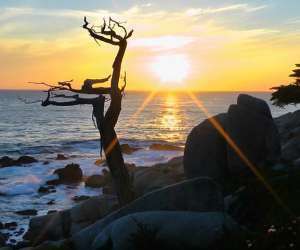 Let us help you experience a sustainable vacation with truly unforgettable moments. Learn more about how to travel responsibly on your next visit. 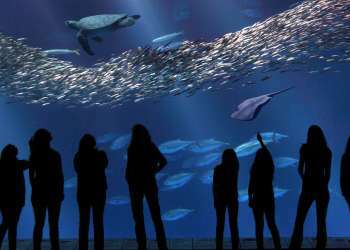 Help visitors enjoy our natural beauty and endless activities while being safe. Here’s a handy cheat sheet to help visitors avoid a #TravelFail on their next adventure- great for sharing on social channels! Get the blog post here. Have a suggestion or an idea for Sustainable Moments content? Please submit using the form here.